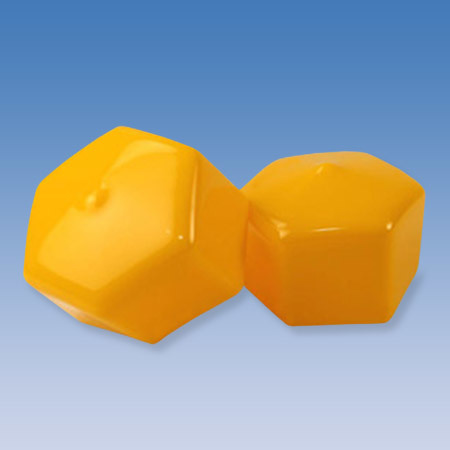 Harman Corporation manufactures a wide array of caps, grips, and plugs for appliance suppliers, manufacturers, and distributors. Our products ensure appliances arrive at retail and customer locations fully functioning and in pristine condition. Furthermore, our line of caps can be utilized after delivery to protect finished goods. 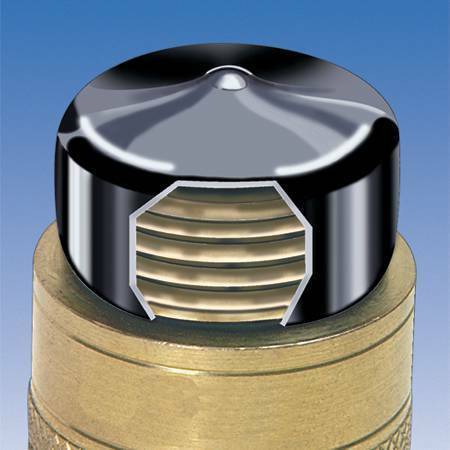 For example, our round caps function as dishwasher tine caps and our hex caps can be used to cover unattractive bolts and exposed screws. Our diverse selection is perfect for providing protection from all types of sharp and unfinished edges. If you need a custom Appliance part, please call 248-651-4477 to speak with someone from our knowledgeable sales staff. 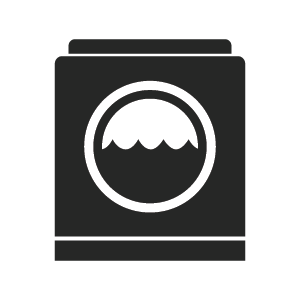 We offer a large selection of caps and plugs to effectively seal off and protect various appliances from daily wear and tear.